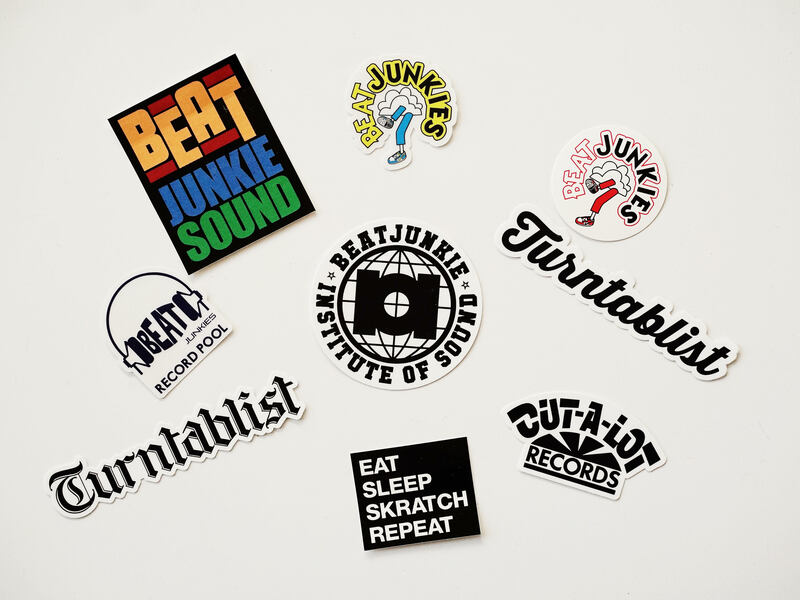 Get thousands of exclusive custom edits by Beat Junkies & Affiliates right here! Sign up now! To access our record pool, simply check the box below and follow the prompts. 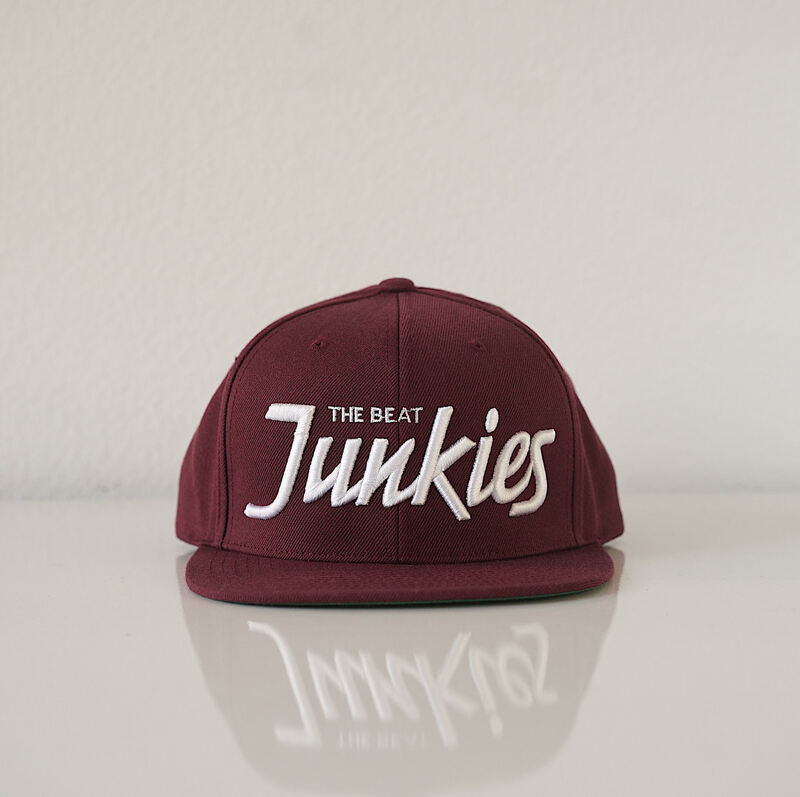 Thank you, and welcome to www.beatjunkies.com!